Attention all Families! Calling all Children. 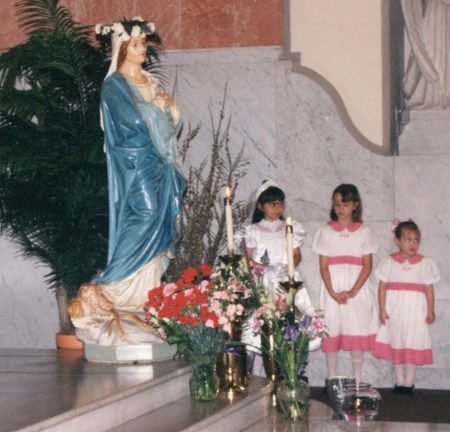 Please join us on Sunday, May 6, 2018 at the 11:00 am Mass for the Children’s May Crowning. 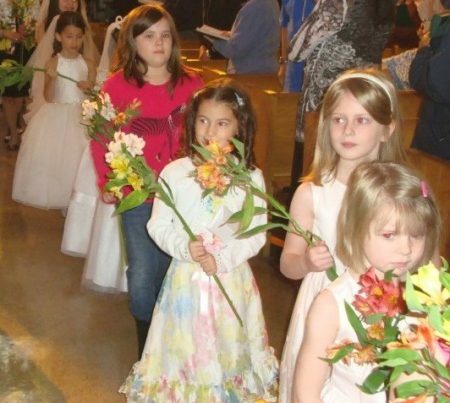 Children of all ages are invited to participate in our May Crowning Procession. First Holy Communicants will receive a special blessing. You may wear your Communion finest. Hosted by Our Lady of Pompeii Alumni Committee. Children of All Ages are invited to participate in our Mary Crowning Procession.